HooplaHolidays knows what you are praying for from under the blanket in your highly sophisticated bedroom. Indeed, we are away from summer and chilly weather to stay a bit longer. But, can that stop us from dreaming about fascinating summer holidays in any way and actually planning a one in a stunning countryside location? HooplaHolidays says a big no. In fact, HooplaHolidays inspires you to plan your summer holidays in advance to gain the maximum advantage of early bird discount offered by a range of online cottage providers. However, having uncountable choices may confuse you about which cottage to choose in which destination, and what kind of ambiance would suit your mood. Dishing of all these worries about location, ambiance and cottage, HooplaHotels presents you with stunning Sykes Cottages property, that is a proven jewel of Peak District. Specially designed for the romantic retreat during the summer break, Top Stable Cottage isn’t merely distinctive because of its location, but also unique thanks to its architecture and outstanding exterior and interior. On one side of Top Stable Cottage, you will find Derbyshire’s rolling hills, and on the other side, you will have never-seen-before green fields. 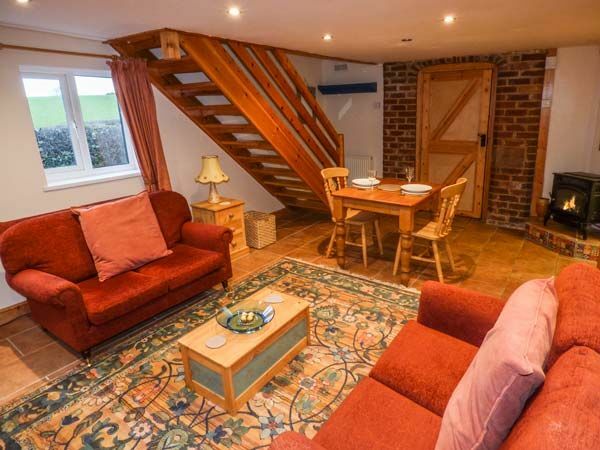 Tucked near Turnditch in the hamlet of Cross o’th’ Hands, the charming cottage offers a perfect setting for any in-love couple to explore the potential of their relationship and to enjoy the peace and quiet. Meaning that cottage becomes if it lacks a character. Not the case with Top Stable Cottage, however. Whichever corner you pick in the cottage, your eyes would find an immersive satisfaction of incredible views across the Derbyshire. 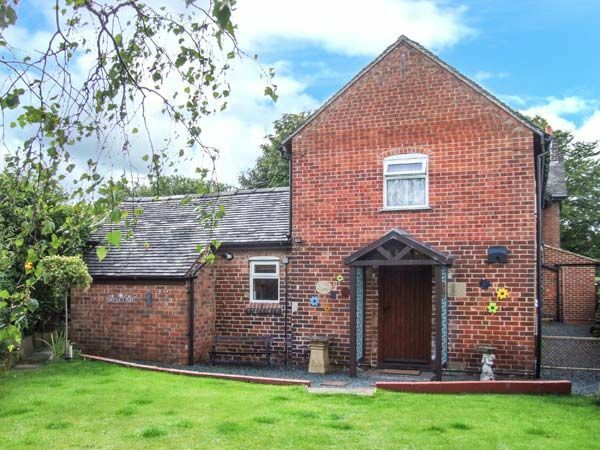 This one-floor cottage is full of character and offers never-witnessed-before atmosphere. 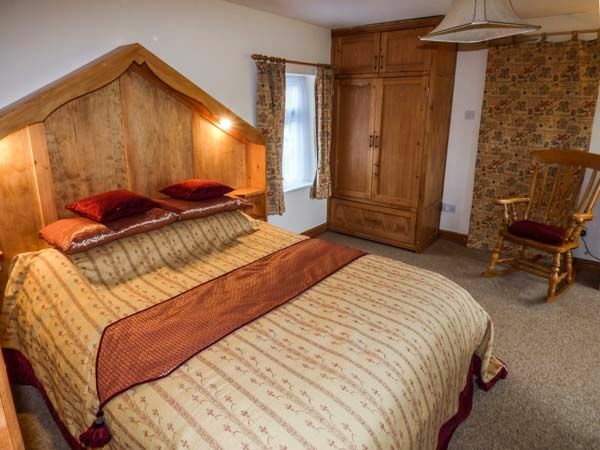 Equipped with a galleried en-suite king-size double bedroom, Top Stable Cottage offers two lovebirds an opportunity for wonderful pillow talks. Hand-in-hand, you both can settle by the a woodburner-style gas stove on a cozy evening with dreamy eyes. 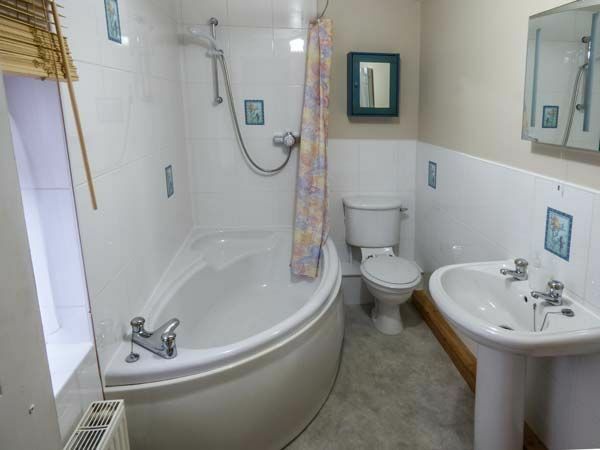 Can’t you imagine to be away from a romance even for a second, as this fabulous cottage has highly romantic bathroom as well, which has en-suite corner bath, shower over, basin and WC along with a bathtub. A wide and fully equipped kitchen area has all that to make you both experiment with dishes for each other. 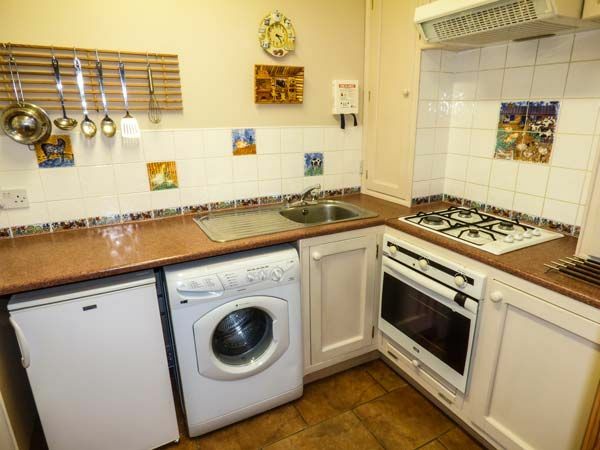 The kitchen is fully equipped with Electric oven, gas hob, microwave, fridge and washing machine. 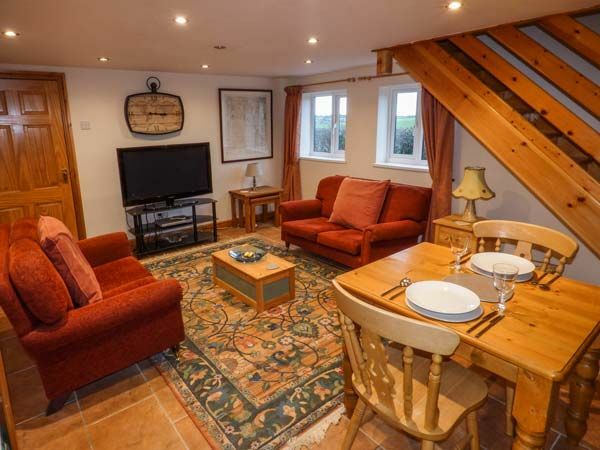 If it is a romantic retreat, who needs a TV, but this lovely, romantic Turnditch cottage has a flat screen TV with Freeview, a DVD player and a set of DVDs, selection of books as well as free wi-fi for you to stay connected with the outer world. 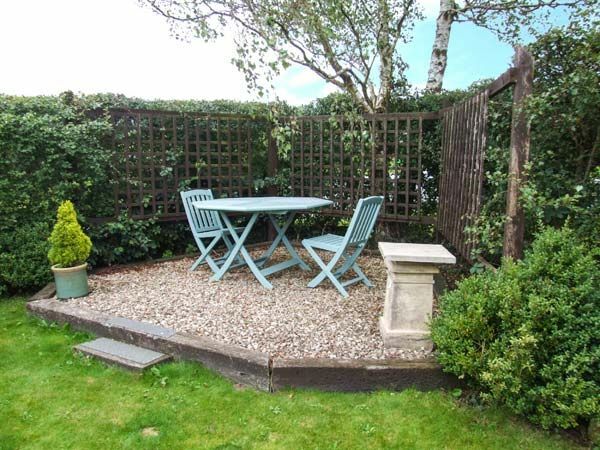 Outside this Derbyshire cottage near Turnditch, there is a very pretty garden with a small patio and lawn complete with gazebo, a perfect place to sit and enjoy a pre-dinner drink and chat about what to explore tomorrow. The village of Turnditch offers some good food pubs and is surrounded by a network of walks that lead into the Amber Valley and Derbyshire Dales. Honestly booking cottage online in May and June won’t get you even a 1% discount, as the dates for this fascinating cottage is drying up quickly. HooplaHolidays, recommends you to book it now and enjoy flat 13% discount. Wait no longer to avoid a frustration of last summer, and gift your partner happiness he or she deserves.